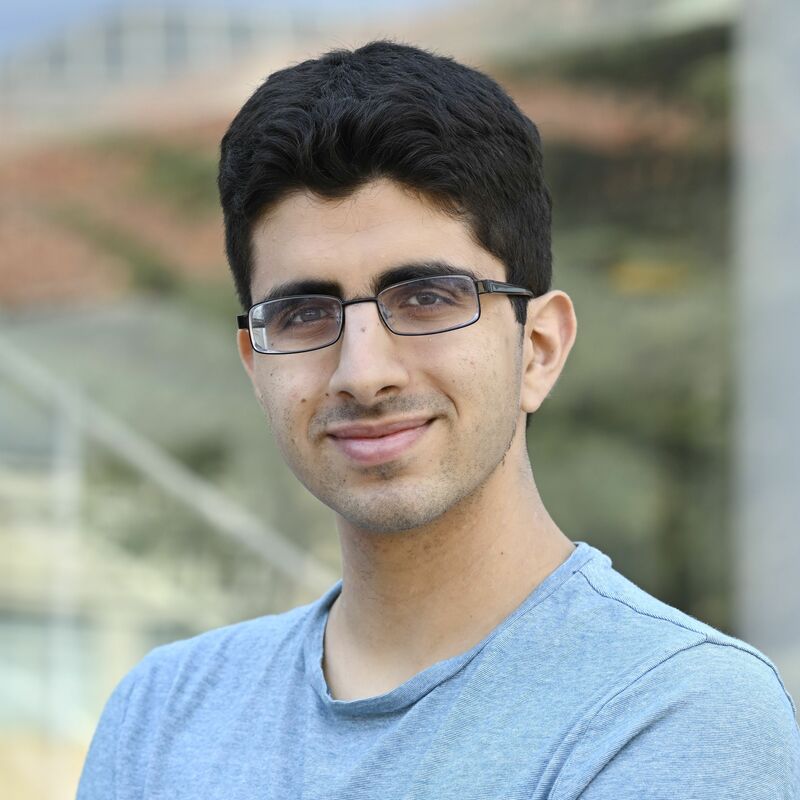 I'm a second-year Stanford Computer Science graduate student interested in systems research. I'm a second-year graduate student at Stanford University. I'm studying computer science, interested in systems research, and am advised by Matei Zaharia and Peter Bailis. I'm currently working on Willump, a compiler for machine learning model serving. Before Willump, I worked on MacroBase (VLDB 2019) and Arachne (OSDI 2018). I did my undergrad at Harvard, where I majored in computer science and worked with Professor Margo Seltzer on the Automatically Scalable Computation (ASC) project, writing my senior thesis on my work on it. I also worked with Professor Alexander Rush on a natural language processing project of predicting congressional voting records from bill text (EMNLP 2016). I'm in my second year at Stanford and am advised by Matei Zaharia and Peter Bailis. I'm currently working on Willump, a compiler for machine learning model serving. Before Willump, I worked on MacroBase with Peter and Matei in work which will appear at VLDB 2019, as well as on Arachne with John Ousterhout and Henry Qin in work presented at OSDI 2018. I also worked on Slicer while on an internship at Google. I concentrated in Computer Science at Harvard, graduating in 2017. My undergraduate and thesis advisor was Professor Margo Seltzer. I worked with Professor Seltzer on the Automatically Scalable Computation (ASC) project on automatic parallelization. My part in it became my senior thesis, receiving highest honors in computer science and winning the Hoopes Prize for excellence in undergraduate research. I also worked with Professor Alexander Rush and my friend Hirsh Jain on a natural language processing project predicting the results of congressional votes based purely on the text of the bills voted on, which was published in EMNLP 2016. Henry Qin, Qian Li, Jacqueline Speiser, Peter Kraft, John Ousterhout, "Arachne: Core-Aware Thread Management." Symposium on Operating Systems Design and Implementation (OSDI) 2018. Link. Firas Abuzaid, Peter Kraft, Sahaana Suri, Edward Gan, Eric Xu, Atul Shenoy, Asvin Ananthanarayan, John Sheu, Erik Meijer, Xi Wu, Jeff Naughton, Peter Bailis, Matei Zaharia, "DIFF: A Relational Interface for Large-Scale Data Explanation." International Conference on Very Large Data Bases (VLDB) 2019. Link. Peter Kraft, Hirsh Jain, Alexander Rush, "An Embedding Model For Predicting Roll-Call Votes." Empirical Methods for Natural Language Processing (EMNLP) 2016. Link. Peter Kraft, "Automatically Scalable Computation That Is More Scalable and Automatic." Senior Thesis. Harvard University. Link.